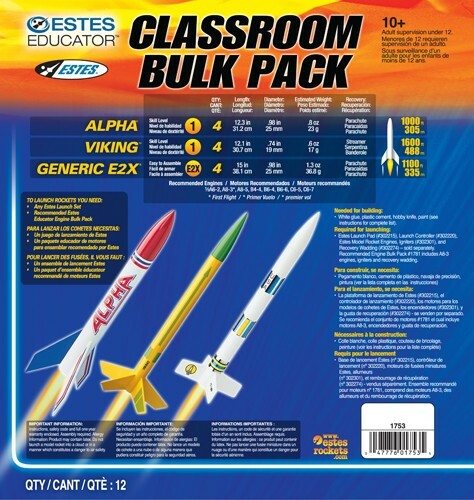 Estes AVG Bulk 12 Pack The AVG Bulk Pack combines rockets from three of our popular bulk packs providing teachers and group leaders a variety of skill levels and rockets for the classroom and club setting in a single pack. 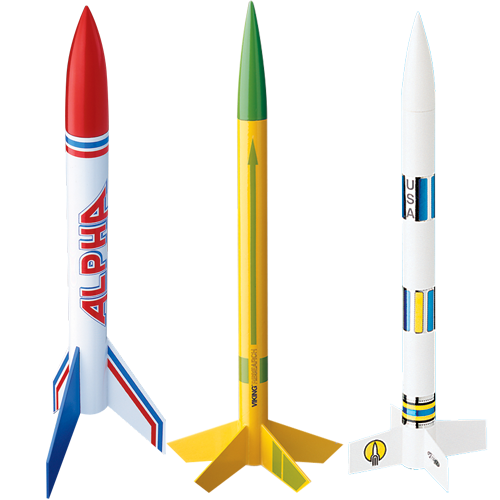 4 each of our classic Skill Level 1 Alpha for flying on a variety of engines. 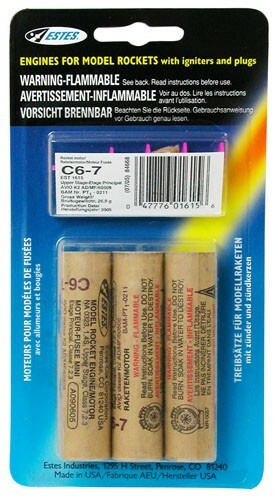 4 each of the versatile Skill Level 1 Viking with 48 fin combinations for those wishing to experiment. 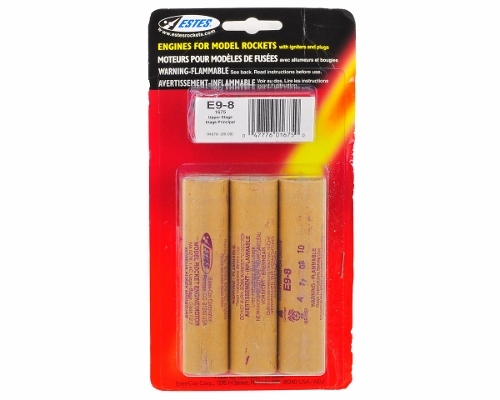 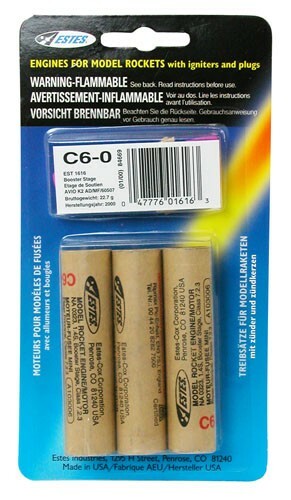 4 each of the Generic E2X for those with less modeling skills or the desire to be creative.